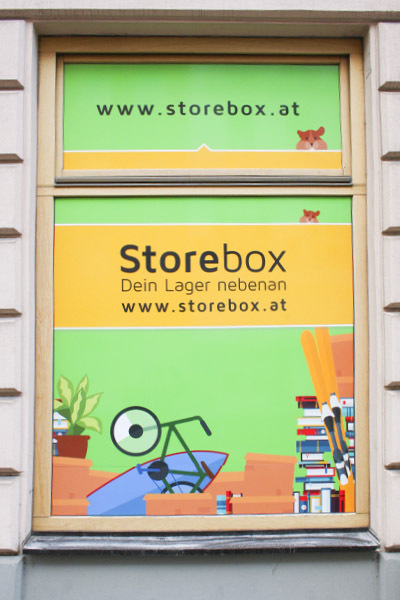 The Storebox Schönbrunner Straße at number 110, 1050 Vienna offers 18 self-storage units between 1.0 and 11.3 m². 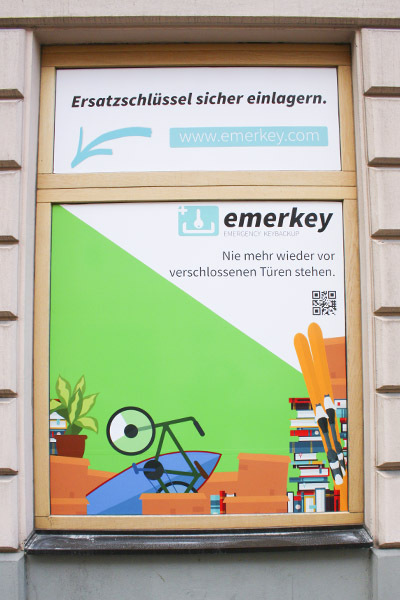 It is located only 5 minutes from Bruno-Kreisky-Park and Margaretengürtel where you can easily get to by public transport and car. 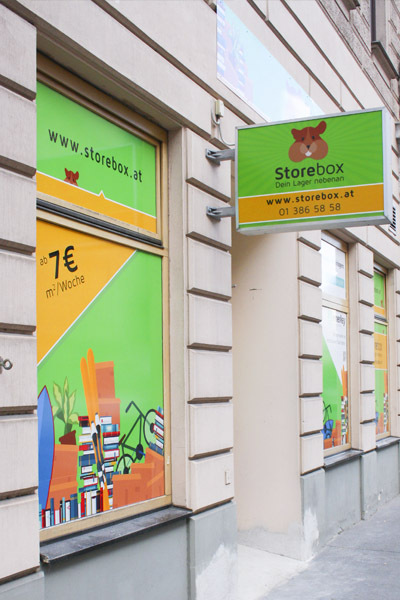 Besides, the Storebox features 24/7 access via your personalized entry code. The barrier-free units are dry and equipped with smart sensors measuring temperature and humidity, but also video surveillance in real-time. On top of that your belongings are insured. Easy, secure and smart. If you prefer taking public transport, you can get to the Storebox via the metro U4, the trams 6 and 18 (Margaretengürtel) or via bus lines 12A, N60 and N6. By car, it’s best to take the Gürtel all the way until Bruno-Kreisky-Park and take a turn into Schönbrunner Straße until you reach the loading zone a few meters down the street. 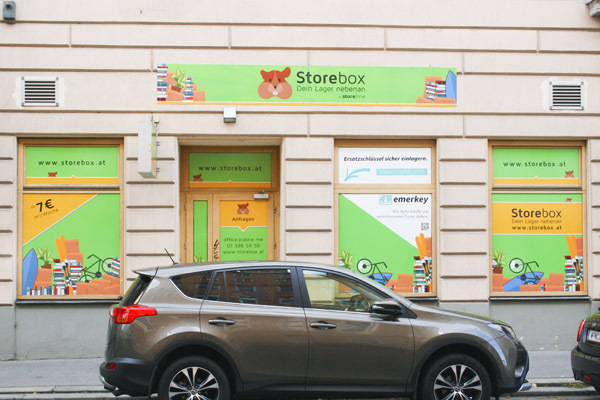 Alternatively, parking slots (short-parking zone or “Parkpickerl”) in the street are available directly in front of and around the Storebox. Several units are designed for the storage of euro pallets.